Persona 5 has yet to be confirmed to the public. Rumor has it that it’s coming to the PS3 using the same engine used to build Catherine. Some may ask, Why PS3 if the PS4 is right around the corner? These huge RPGs take a lot of time to build, and the PS3 has sold around 80 million units. The decision makes a lot of sense: I’d rather release a game to PS3 owners instead of the few who will have the luxurious PS4 at launch (priced at $399). Persona publisher Atlus is no stranger to releasing their games at questionable times, considering Persona 4 was released on PS2 in 2008, years after the PS3’s launch. And still it reached financial success. There you have it, body language and a friendly conversation gave me my first exclusive. Persona 5 is real enough for Atlus in Irvine to check out this Japanese game. Maybe it’s being localized. Maybe we won’t see it until 2015. This development team releases their games every two to three years. 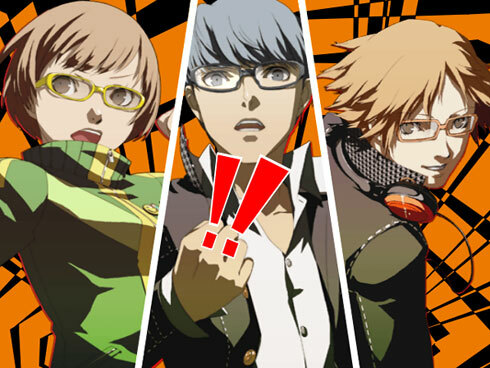 Persona 4 was released in 2008, Catherine in 2011, and Shin Megami Tensei 4 will be released next month.